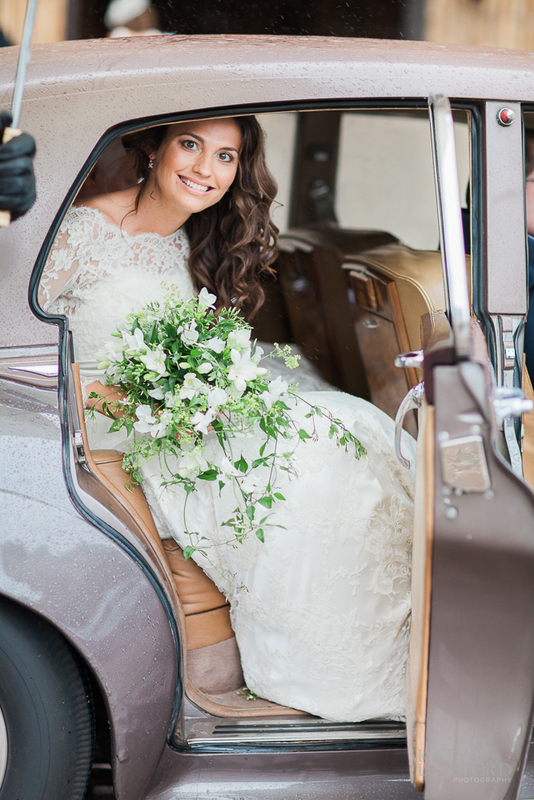 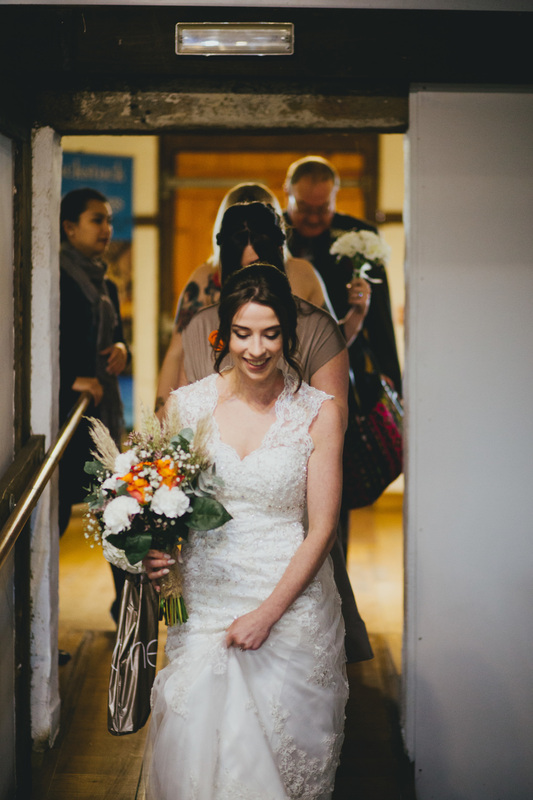 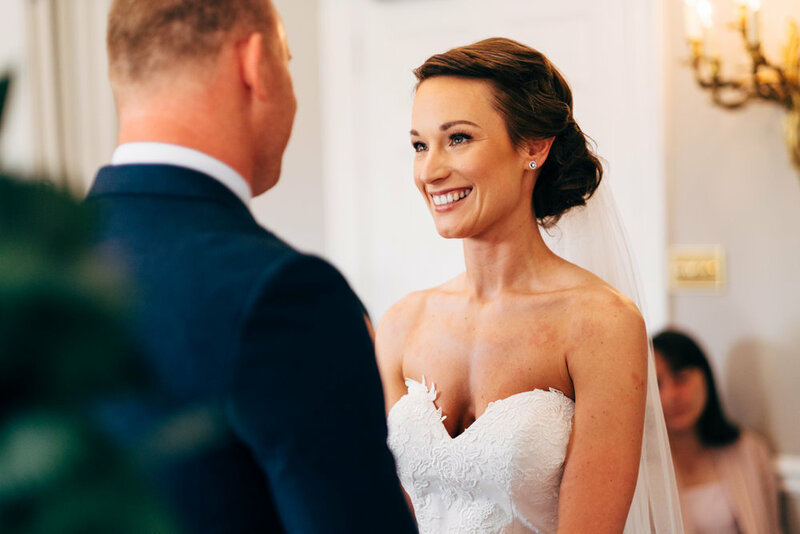 There is nothing more beautiful than a beaming bride on her big day. 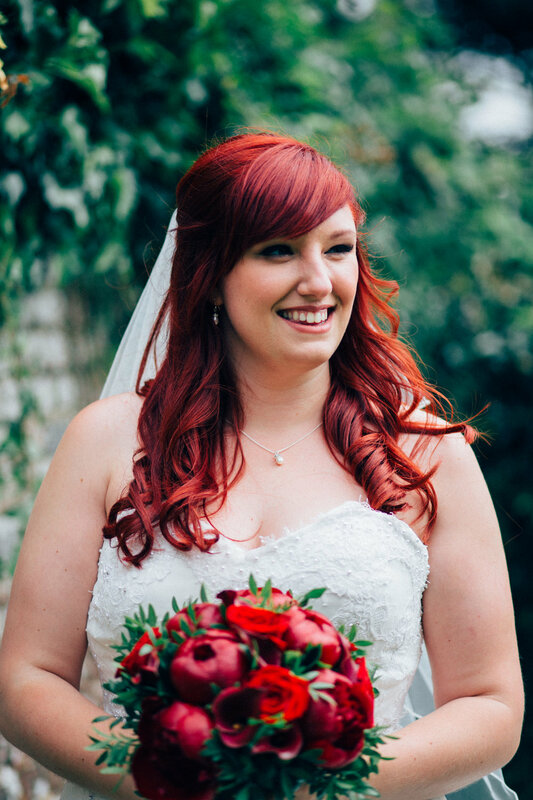 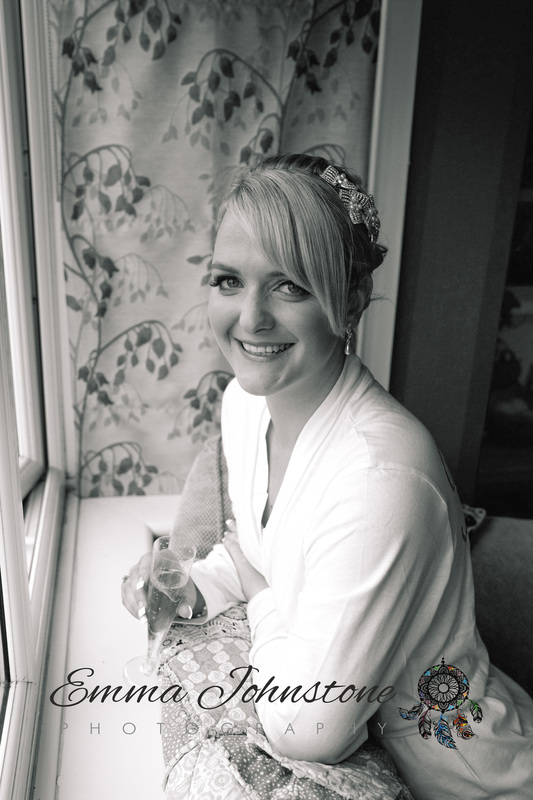 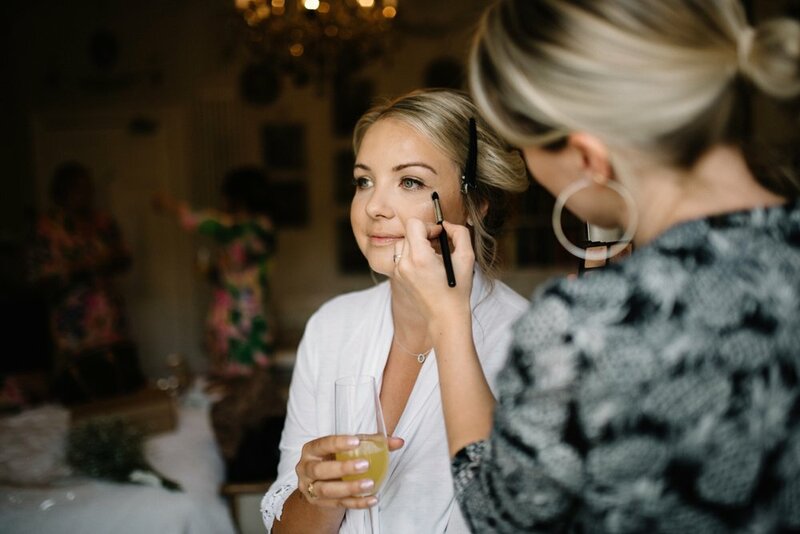 I love to enhance upon a brides natural beauty to make her feel truly special. 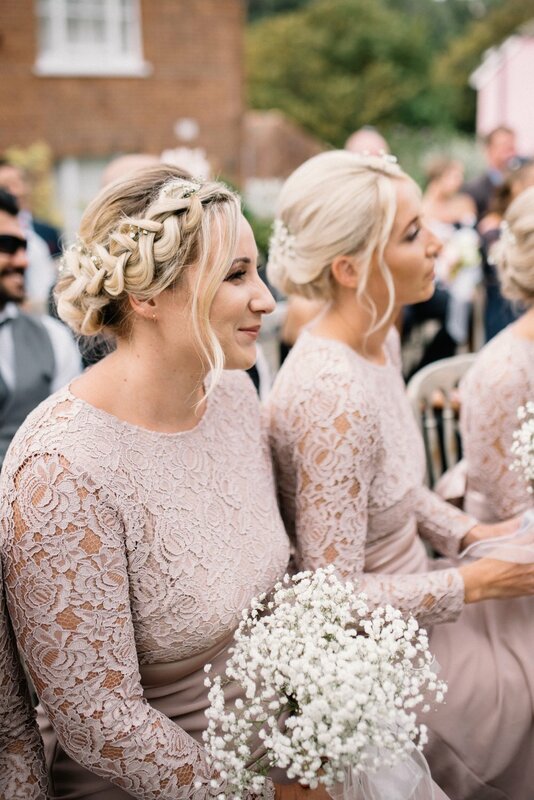 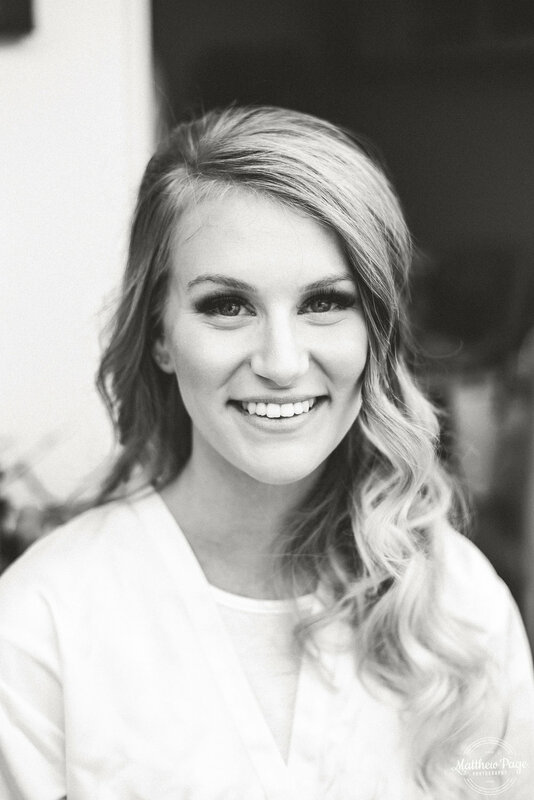 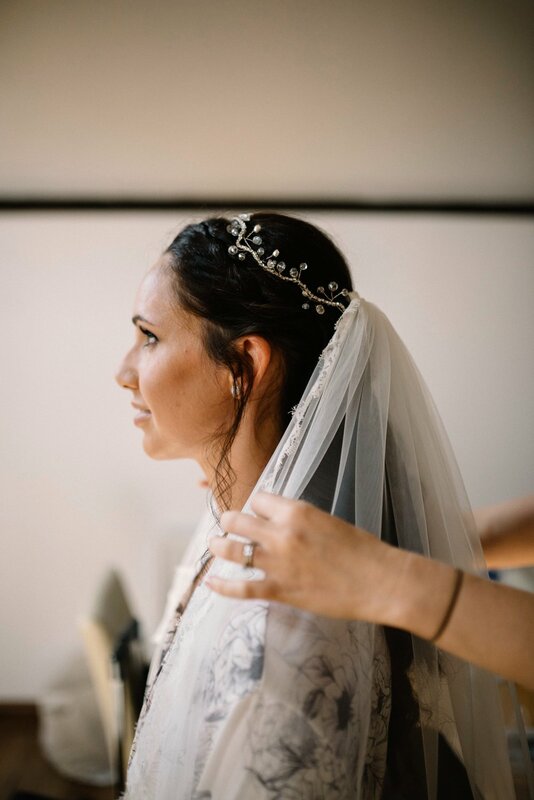 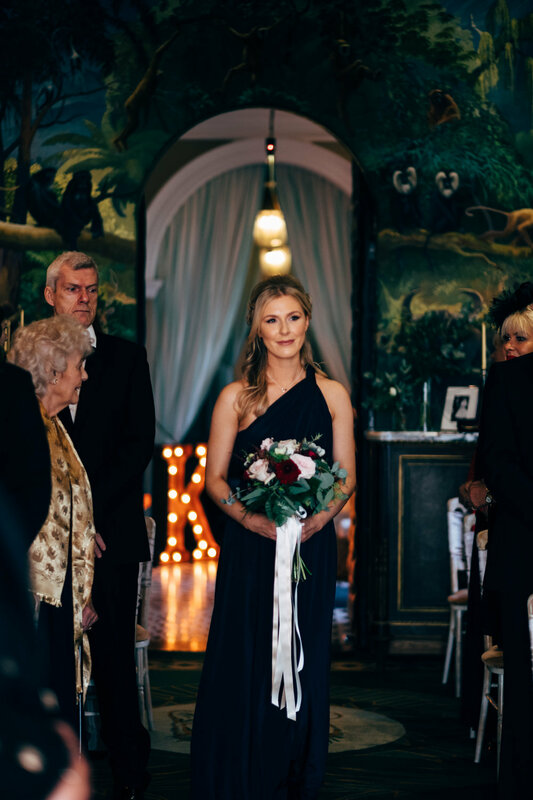 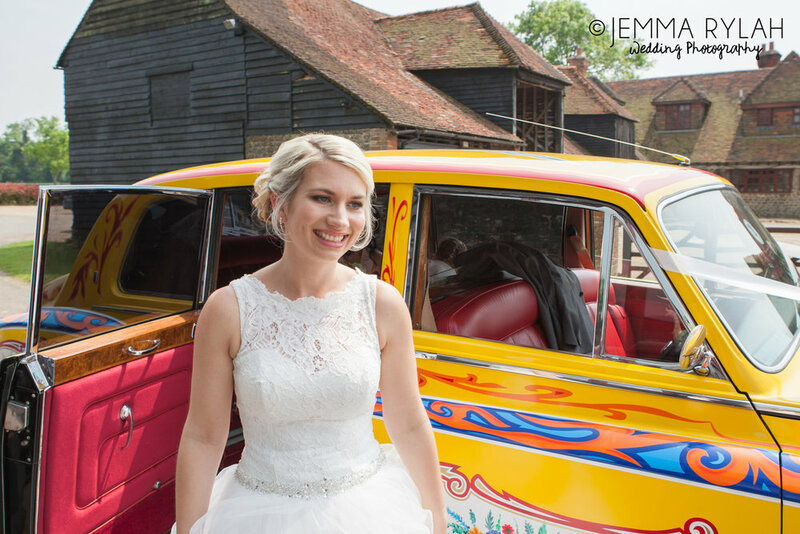 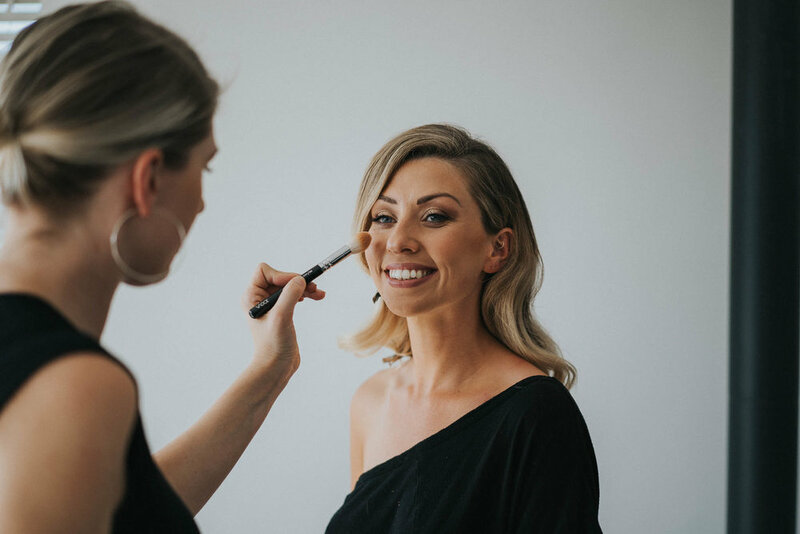 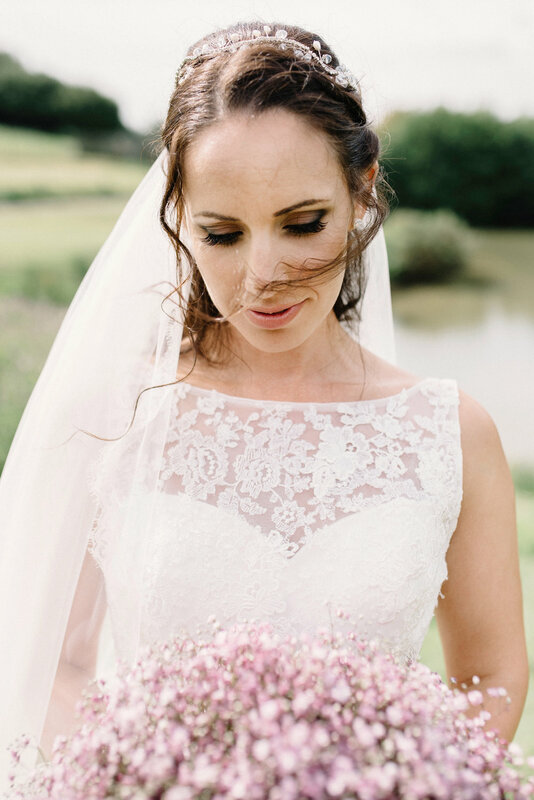 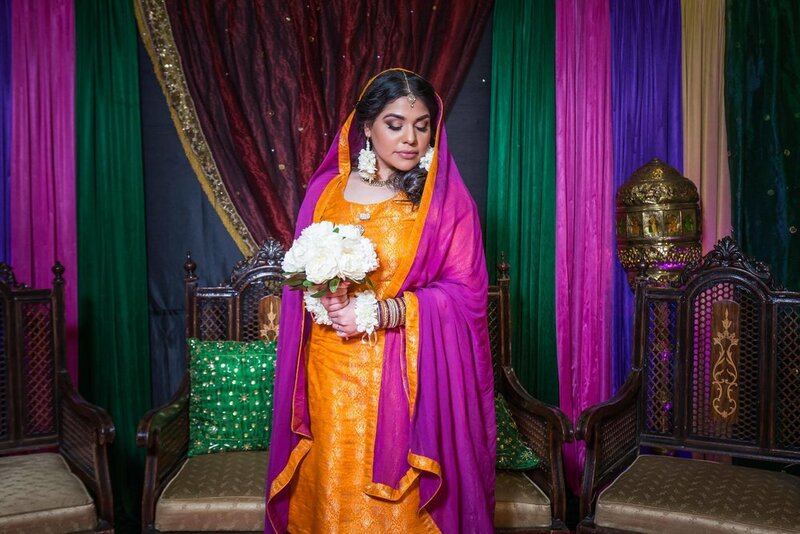 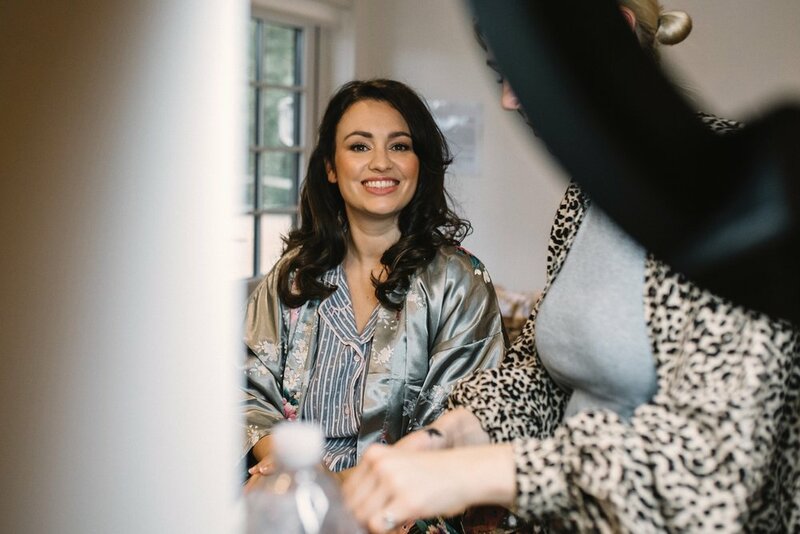 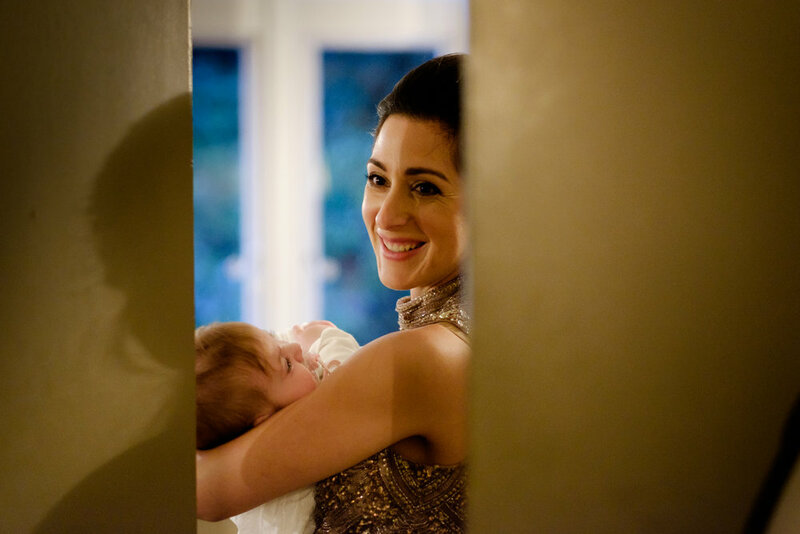 I offer full bridal makeup services including trials leading up to the big day giving you the peace of mind that everything will be just as you imagined. 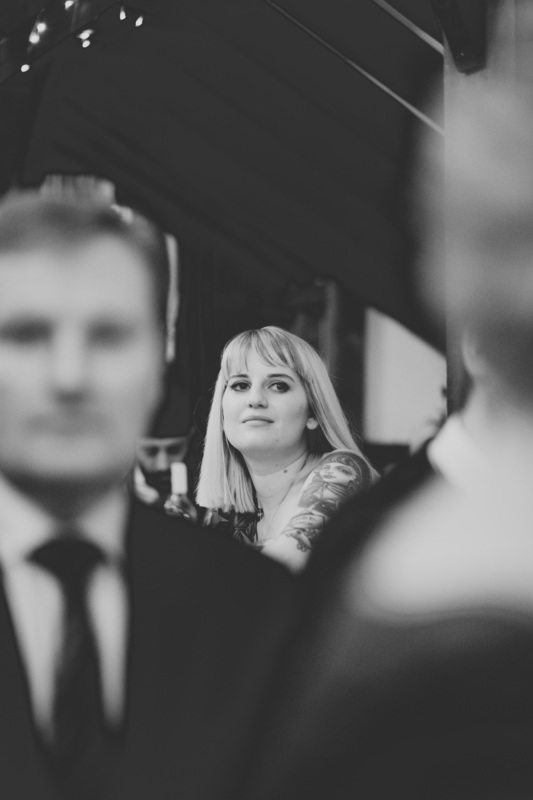 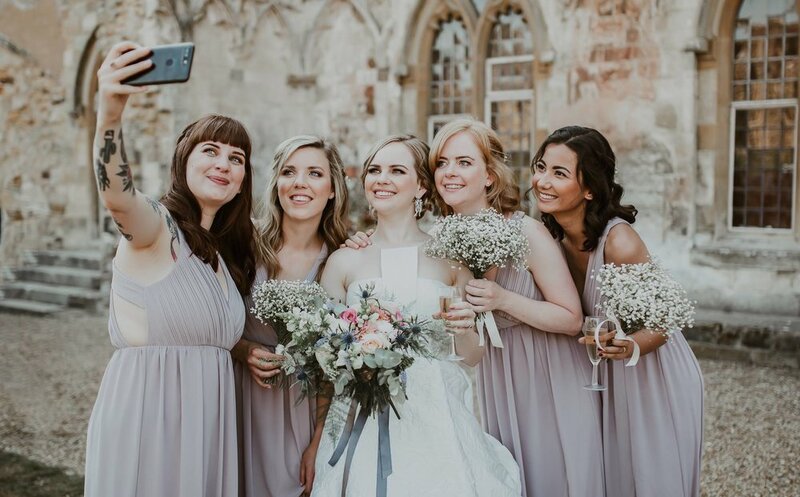 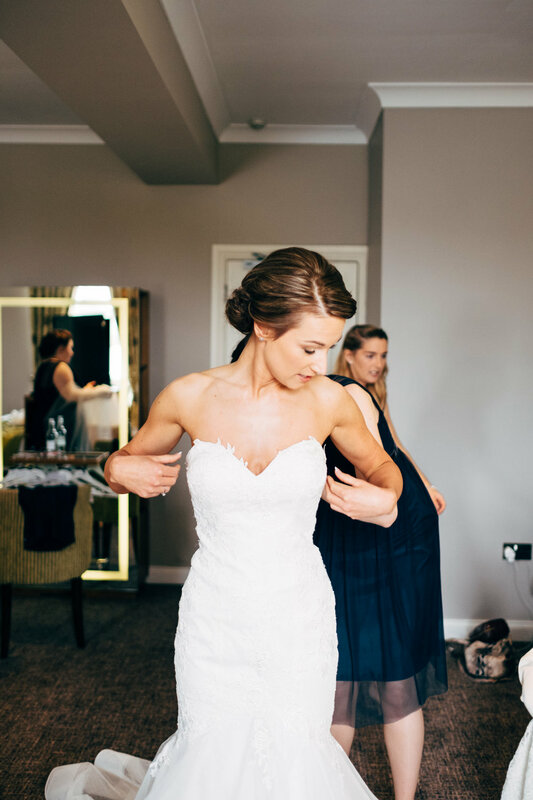 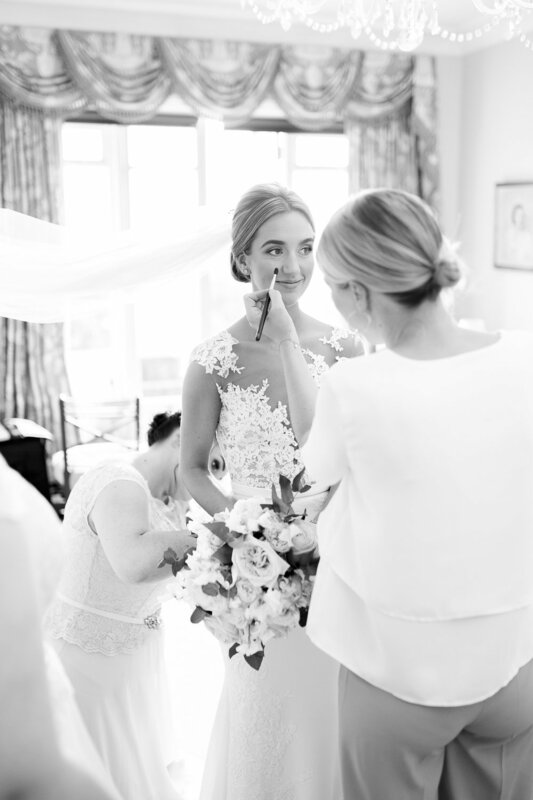 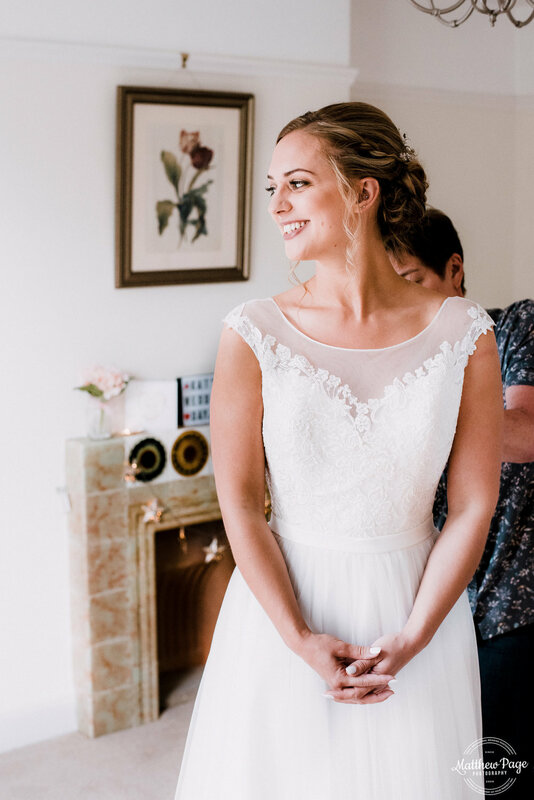 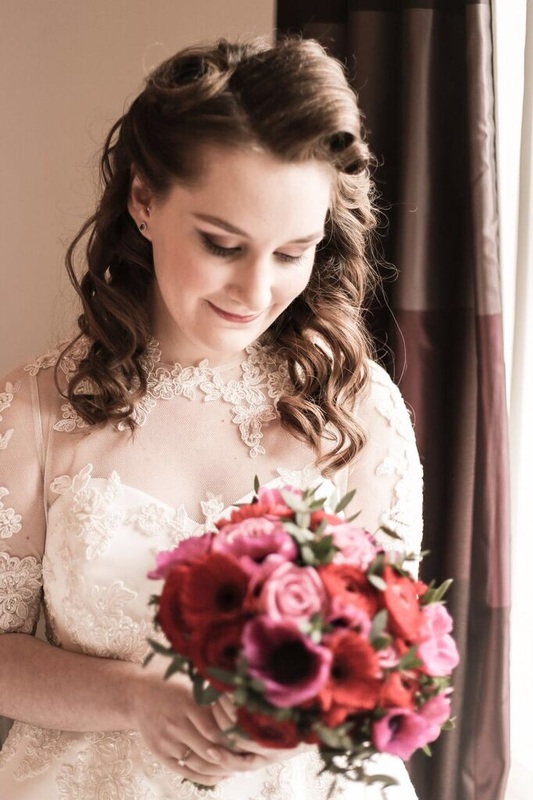 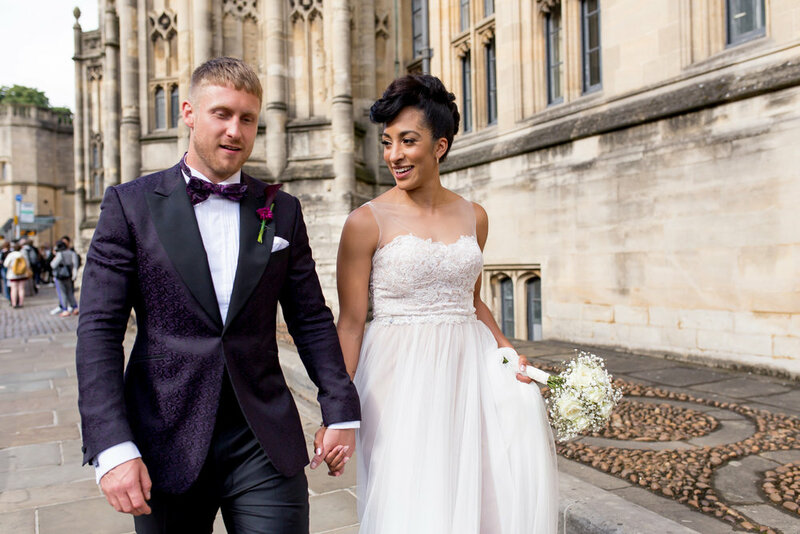 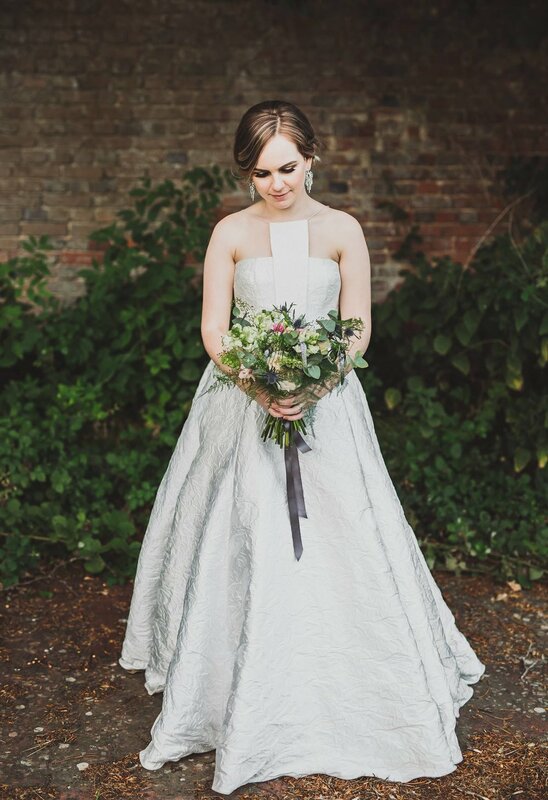 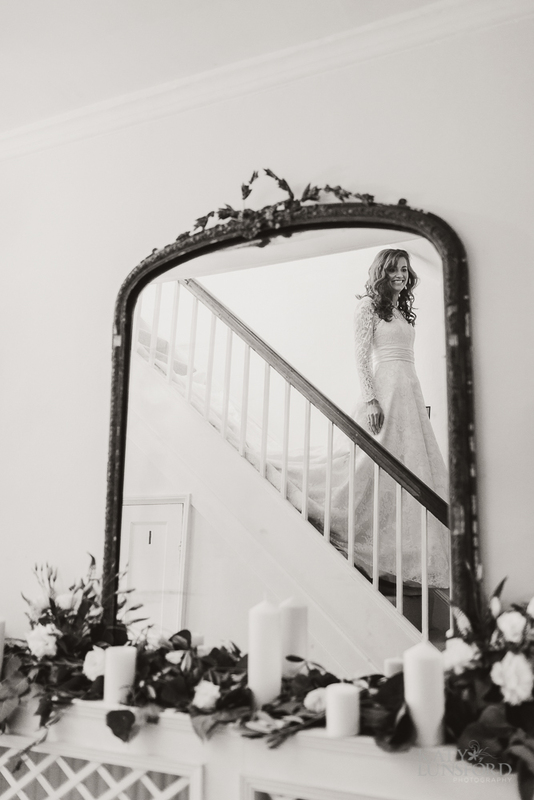 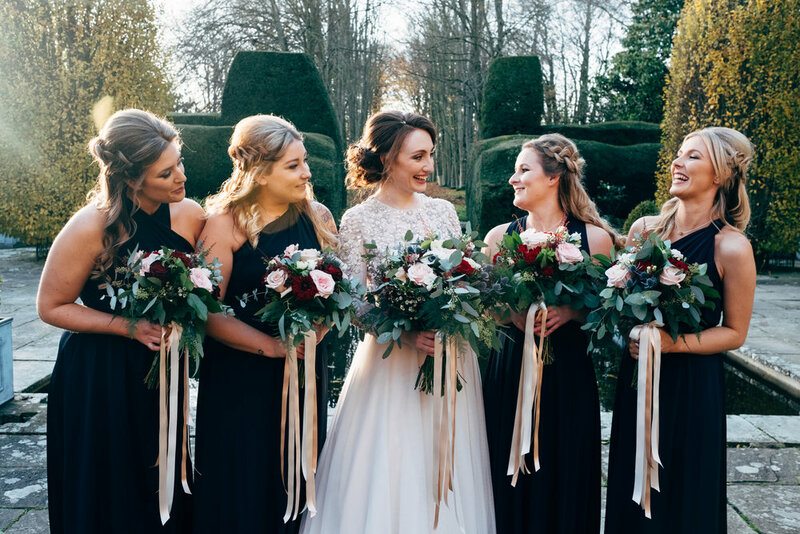 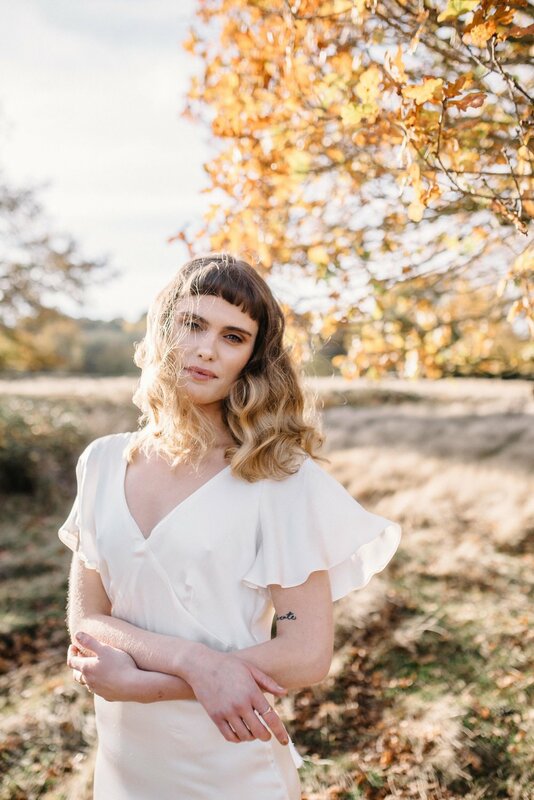 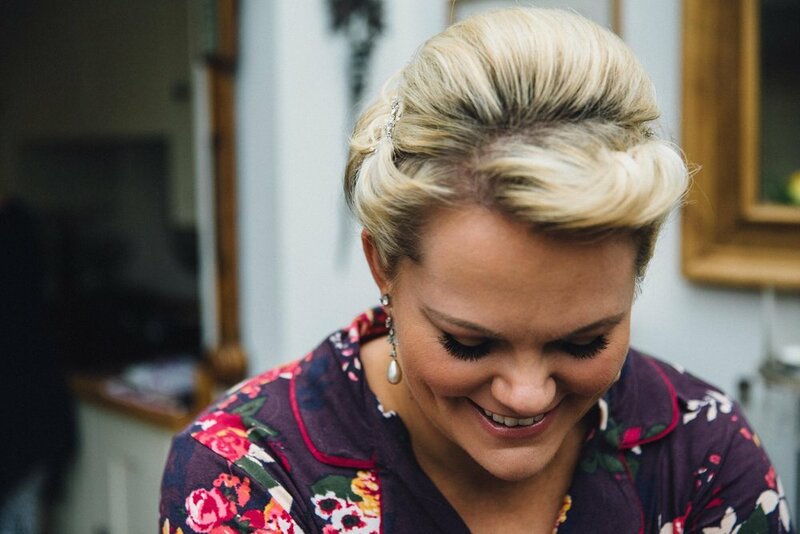 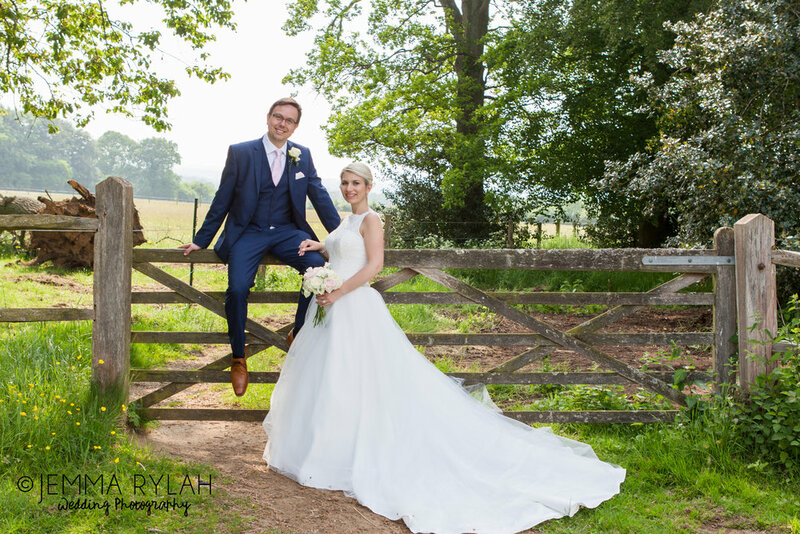 I provide a relaxing and caring experience tailoring specific looks to suit your needs, we can explorer different looks together to create your dream wedding day.